When you’re getting started in your business, paying yourself can feel far off. 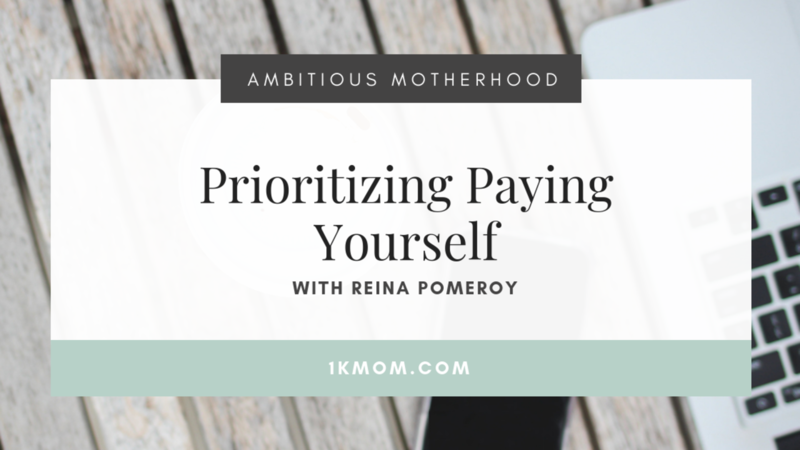 In this episode of the Ambitious Motherhood Podcast we chat with Reina Pomeroy all about how to prioritize paying yourself and tips on how to make sales feel ease-y. Reina Pomeroy is the Founder of Reina + Co and the Creator of the Profit & Serve Program. She helps creative entrepreneurs get laser focused so they can book more dreamy clients with ease, get paid to do what they love, and have the time to enjoy it. She is a Coach, Speaker, Educator, Author of the Big Plan for the Creative Mind, and Podcaster. Reina is the host of the Creative Empire Podcast and the Fueled with Heart Podcast. 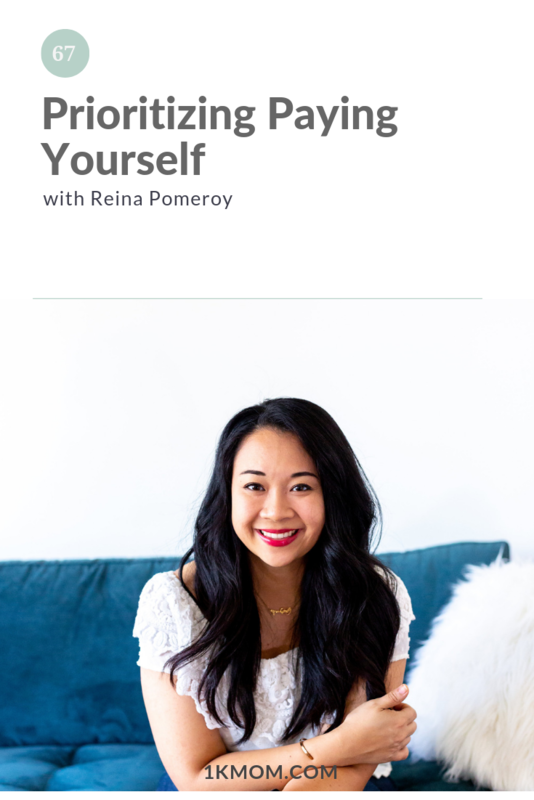 Reina’s work has been featured on the Entrepreneur on Fire Podcast, Entrepreneur.com, Brit + Co, The Huffington Post, and the Rising Tide Society. Find out where you should be focusing in your business over at www.reinaandco.com/ceoreport.